BEIJING, CHINA, April 2018: A case-study on how the Clipper Round the World Yacht Race has helped the city of Qingdao become firmly established as China’s Sailing Capital was presented at a prestigious international sports summit in Beijing this week. 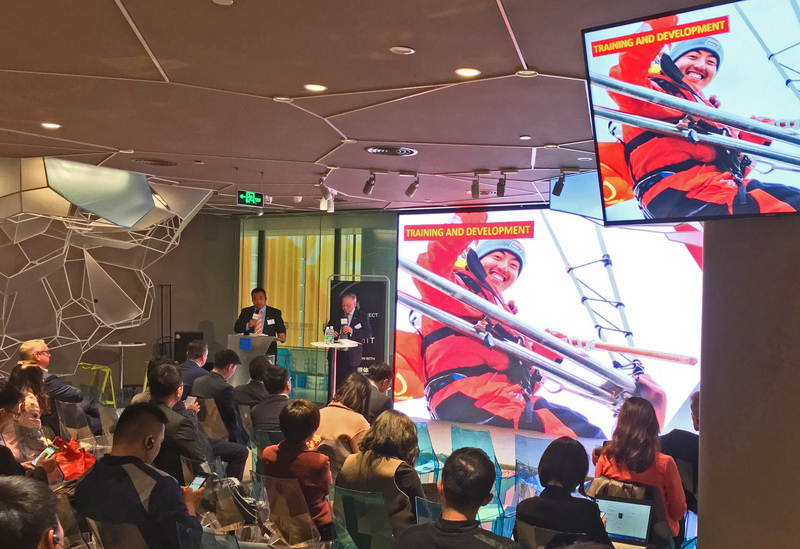 In a comprehensive case study outlining how Qingdao achieved its objective to become China’s leading sailing city, delegates heard how the Clipper Race was the first round-the-world yachting competition to visit China. Since then numerous Chinese ‘ambassador’ crew have been trained to participate in the race, including the creation of sailing icons such as Guo Chuan, the first Chinese man to sail non-stop around the world; and Vicky Song, the first Chinese woman to sail around the world. In addition to sports the city has used the Clipper Race to promote tourism, trade, investment and culture around the world including extensive global media exposure. There has also been a tangible effect on the ‘blue’ marine economy. “We are very pleased to have played a significant role in helping Qingdao achieve its ambitions and that we continue to be an important part of their future strategy,” said Jonathan Levy, Director of Sponsorship, at race organisers Clipper Ventures. “As a result of Qingdao’s success we are expanding our involvement in China and the wider Asia-Pacific region. 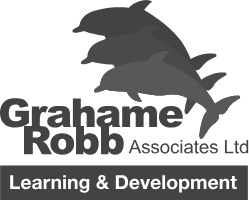 We have just announced plans to develop ocean racing training centres in the country and to support the China Yachting Association in the wider growth of sailing sports in the country,” added Mr Levy. IMAGE: 4 Qingdao/Clipper Representatives – left to right: Mr. Yuan Hua Qiang (Tony), Deputy Head of International Communication & Industry Development Department of QACSS; Mr Jonathan Levy, Director of Sponsorship, Clipper Ventures; Mr. Zhang Min (Larry), Deputy General Director of Qingdao Administration Center of Sailing Sports(QACSS), Deputy Office Director of Qingdao Major International Sailing Events(Festivals) Organizing Committee - Presenting on behalf of Qingdao; Mr Sean Liu, China Representative, Clipper Ventures. 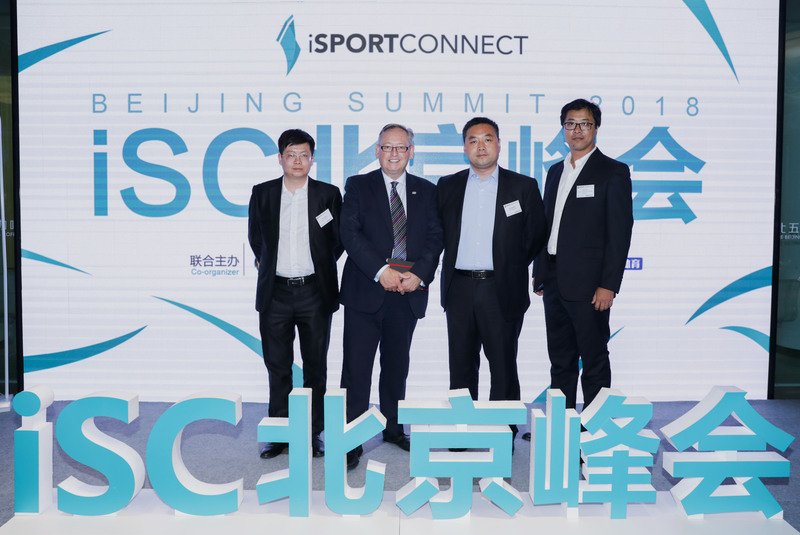 The Beijing Sports Summit was organised by UK based iSportsconnect in conjunction with China’s Lanxion Sports and held at the Olympic Aquatic Centre ‘The Water Cube’ which will become ‘The Ice Cube’ for the Beijing 2022 Winter Olympics. The Case Study called: Olympic Legacy: How Qingdao became China’s Sailing City, was presented by Mr Zhang Min and Jonathan Levy on Tuesday 27 March 2018.